If either you or your partner is a snorer, you will know that it is no laughing matter. Snoring can cause sleepless nights, daytime fatigue and put a heavy strain on your relationship especially when the snoring is so constant and so heavy that it necessitates a change in sleeping arrangements. Snoring is very common and there are many possible causes such as obesity, alcohol, congestion and anatomy. There are many preventive steps you can try in order to eliminate or at least reduce your snoring. In some cases, a simple change of sleeping position may be enough to do the trick. Lying flat on your back causes the tongue and soft palate to fall into your throat causing your airway to become blocked. Unfortunately for others, it may require a larger commitment like losing weight or abstaining from alcohol and cigarettes. Try using a few extra pillows to prop up your head and upper body in bed instead of lying down flat against your back. Doing this will prevent your throat tissues from obstructing your airways. You can try elevating the head of your bed with a few simple modifications. A simple way to slant your bed upwards is to put some flat boards under the legs at the top of your bed. Sleeping on your side reduces the amount that you snore. While you are not guaranteed to remain in that position all night, try starting off in the side position with your arms and legs wrapped over a long pillow. The tennis ball solution is one that I was told about by my grandmother many years ago. Apparently my grandfather was forced to sleep with a tennis ball sewn into the back of his pajamas. The discomfort caused by the tennis ball should force you back onto your side or it may just cause you to rip it out. Still it’s worth a try and it worked for my gran. Many people have found that certain essential oils can help reduce or eliminate snoring completely. Indeed there have been several studies that confirm their effectiveness in clearing the airways and promoting undisturbed sleep. Many essential oils have antispasmodic and antiseptic qualities and can be used before bed or during the night. Of course there is no guarantee they will work but they are a safe treatment option that many people have found extremely effective not only for snoring but for other sleep related conditions such as sleep apnea and insomnia. 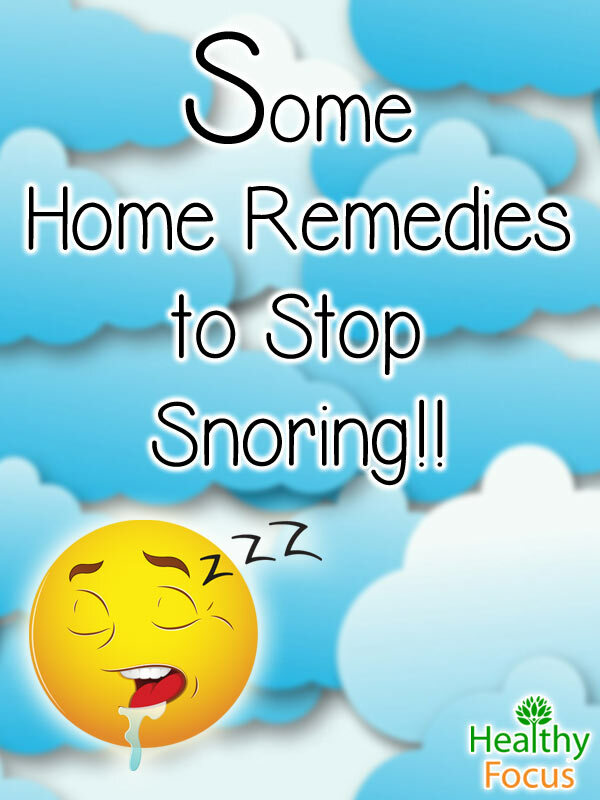 There are several ways to employ these essential oils to prevent snoring. You can dilute your chosen oil with a carrier oil and massage into your chest, neck and shoulders each night before bed. If you have a diffuser machine, then you can place it near your bed, add a few drops of oil and inhale the vapors through the night. A slightly more labor intensive method of inhaling the essential oil vapors is to add a few drops of oil to a facial steam bath before bedtime; this is a very effective way to clear congested airways. It is also possible to add a drop or 2 of oil to a glass of water and gargle before bedtime but be careful not to ingest any of it. 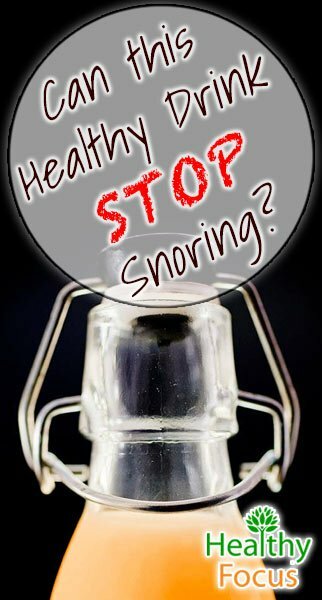 For a much more detailed look at essential oils for snoring including links to research click this link. Being overweight can cause snoring or contribute to making it worse. Overweight people are likely to have extra tissue in their throats which contribute to the noise produced. The greater the blockage in the throat, the more the airflow is interrupted creating more vibrations and a greater snoring sound. Strengthening your throat and tongue muscles can reduce snoring by preventing them from sinking backwards and causing obstructions. One of the reasons we snore more as we age is that our muscles lose their strength and become less elastic. There are several exercise you can try to strengthen the relevant muscles. Protrude your lower jaw over your upper jaw while showing your teeth. Hold the position for a slow count of ten and repeat the exercise several times a day. Stick your tongue straight out as far as you possibly can then move it from one corner of your mouth to the other ensuring that you keep your tongue straight throughout. I know it is easier to write it than to actually do it but as well as all the other health benefits of quitting it can help reduce snoring. Smoking can contribute to airway blockage by irritating the membranes in the throat and nasal passage. Alcohol, sleeping pills and other sedatives relax your throat muscles, which interrupts airflow and contributes towards snoring. Turmeric’s health benefits are countless and when mixed into a glass of soothing warm milk, it can promote good sleep as well as possibly relieve your snoring. 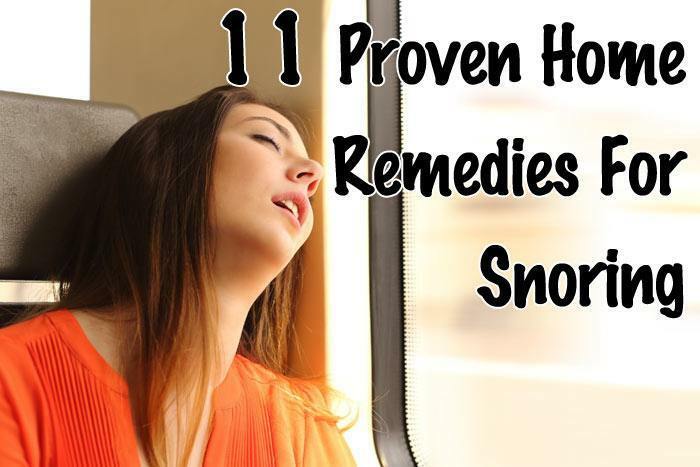 It is recommended as a snoring remedy because the as well as its other healthy attributes, the anti-inflammatory nature of the herb help reduce nasal and throat inflammation that can cause snoring. Simply mix 2 teaspoons of turmeric powder into a glass of lukewarm milk and drink it up shortly before bedtime. A spoonful of olive oil each night before bed might help relieve your snoring issues because of its powerful anti-inflammatory nature. Olive oil helps reduce blockages caused by tissue inflammation in your respiratory system paving a clear way for you to breathe more comfortably. If you do not want to drink the olive oil neat, then add half a teaspoon to an equal amount of nutritious honey and take it each night shortly before bed. Garlic is a well-known natural remedy for many ailments including snoring and is especially effective when your snoring is caused by a sinus blockage.. Garlic can reduce the build-up of mucus in your nasal passage and reduce any inflammation within the respiratory system. You can either chew on a few fresh cloves of garlic before bed or include it in your evening meal. Many herbal teas are used to ensure a good night of restful sleep and a few might even help combat your snoring. Chamomile and basil tea are both recommended because of their anti-inflammatory abilities and their ability to relieve muscular tension. Try a cup of herbal tea each night before bed and you and your partner might well notice the difference. It is possible that a bedroom with dry air is causing you to snore or making your snoring even worse. Dry air can have a drying out effect on the throat and nasal tissues and cause congestion which leads to snoring. Humidifying the room should help and you can freshen up you air even more by adding some essential oils to the machine. Try adding a few drops of peppermint or eucalyptus essential oil to your humidifier or vaporizer; they should help clear your throat and sinuses as you sleep. There is no single solution that will work for everybody but with a bit of luck and some trial and error, you will hopefully find the answer. Both you and your partner will be glad that you tried.